HMD global showed off 5 new Nokia-branded devices, four smartphones and one nostalgia-ridden feature phone, at the MWC 2018 conference in Barcelona. The Finnish giant did tell us the global launch dates (speculated) and pricing of each device on stage, however, you must be anxious to know when they’re headed to India. Well, at least I am. In conversation with Gadgets360 at MWC, HMD Global’s India VP Ajey Mehta has shed light on the launch schedule of the Nokia-branded phones in the Indian market. As from the launch dates, it looks like you’re in for a real treat each month, starting April. The first smartphone to land in India, as we expected, will be the Android Oreo (Go edition) powered Nokia 1. HMD Global is well-versed of the needs of the nation, which has one of the fastest growing Internet user base. 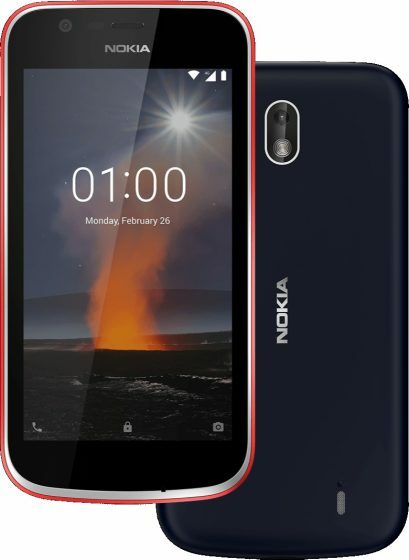 Nokia 1 is powered by a 1.1GHz MT6737M quad-core processor, coupled with 1GB RAM and 8GB internal storage. This will be followed by the New Nokia 6 model, which was released at the start of the year. HMD Global will kick-start its sale with just the 3GB RAM and 32GB storage variant, possibly alongside the Nokia 1 itself. The high-end variant will drop later in May or June. Around that time, that the company is also expected to bring two of their most-anticipated Nokia devices to India. The Nokia 7 Plus and Nokia 8 Sirocco, both are part of the Android One Program and will be released together. These two boast one of the most aesthetic designs, along with stock Android. The last in line to step foot in India will be the most-hyped and eye-grabbing device from the bunch. Yes, I’m talking about a refreshed variant of the Nokia 8110 4G device, which features a slide-out a curved design. It will launch sometime in Q3 2018, i.e between July and September. It will be available in a banana yellow color and that might be the one I get just for the fun of it. 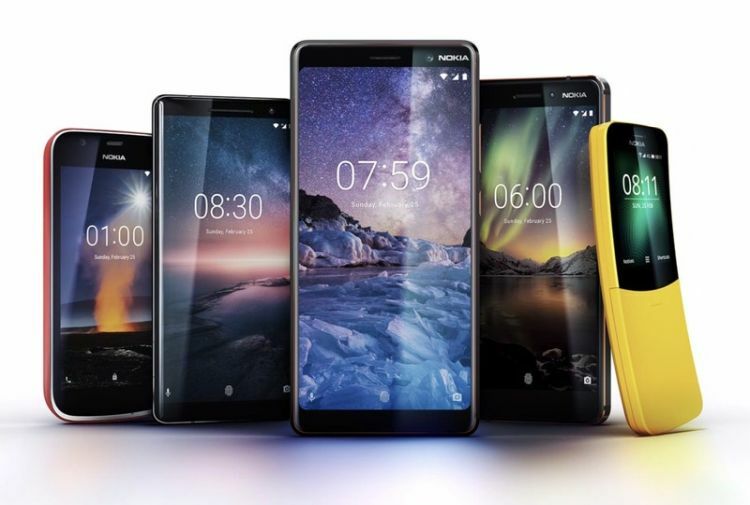 HMD Global has received a wave of applause for both its move towards Android One and the stunning lineup of Nokia-branded devices it brought to the table. Are you also looking forward to the launch of these phones in India? If so, which one would you pick and why?